You want to sell your Fort Collins Home for top dollar, correct? It seems like a no brainer these days, right? Homes are flying off the shelves and you think to yourself I can do that. Wrong, many people think they can do it themselves. Why would you trust your biggest asset to someone who is inexperienced? You are opening yourself up for lawsuits. 70% of the time you will get less money net as well when you don’t use a real estate agent. A Top Fort Collins Real Estate Agent that is. My job as a Fort Collins Realtor is to get your home sold quickly at a high price. Other real estate agents will talk about market share and blah, blah, blah. At the end of the day results are what matter. I have listed and sold Fort Collins homes consistently in and around the surrounding areas for years with great results. Let me sell your Fort Collins home, you will not regret it. So while not a huge number on a large scale, on a per real estate agent basis it is a huge number. Not many can say that. I have my MBA in Marketing. I have tried and true practices to sell your Fort Collins home and get it sold. You as the seller need to be realistic and if you do what I suggest your home will sell. I am not one to leave my real estate sign in your yard for months at a time. I hate over pricing homes. 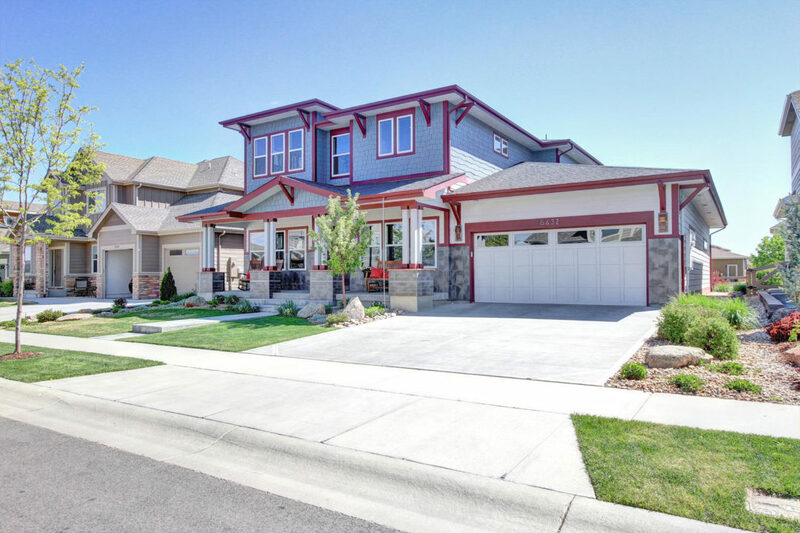 It takes a lot of time and money to list and sell your Fort Collins home and when done right there is no point in over pricing the home for it to just sit. You may get some showings but if you are not getting any offers you are quite frankly priced too high. The market will tell you what the price of your Fort Collins home should be. Of course we would all like $1,000,000 for our homes but sometimes this is just not possible. If it is possible I am the one that will get you top dollar for your home. The number 1 complaint I hear from most of my sellers who have tried other Fort Collins real estate agents before they come to me is that they never hear from them after the home is listed. That does not happen with me. Communication is key, I am in constant contact with my sellers, even if it is a just a quick email. I pride myself in not having assistants and other people to get in the way of your transaction. You get me for the whole process not some unnamed assistant that really has no experience selling Fort Collins Real Estate. I available pretty much all the time. You can access me via text, email or phone most of every day. I pride myself on my availability. I will get back to you as soon as possible. Expert marketing matters! Sell Your Fort Collins Home Today!